The words that best describe Maison M. Chapoutier. An Estate that nurtures its vineyards with the greatest respect for natural balance and terroir since 1808. The family motto “Fac et Spera” – do and hope – says it all. Two words that sum up all the patience and daring that this art demands: patience in relation to nature which presides; daring for the winemaker, who observes, chooses and assists. The wine will be the faithful expression of this alchemy. human talent (provided by people and tradition). It also means paying attention to each plot, listening to the world, the environment, anticipating the needs of the earth. Respect for the fruit, the grape. 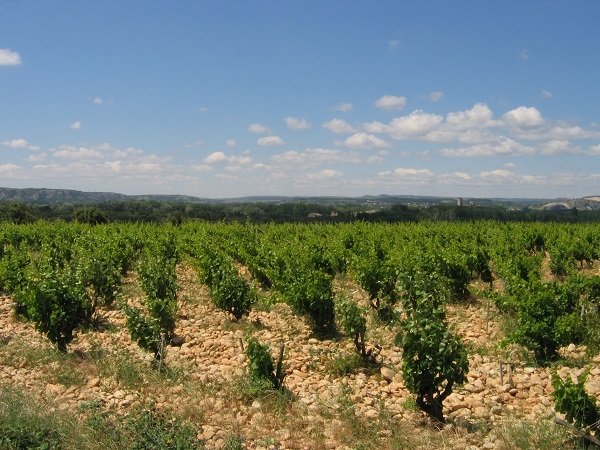 Maison M. Chapoutier is one of the few Rhône valley winery to have a team specifically dedicated with “accompanying the wine-harvest”. 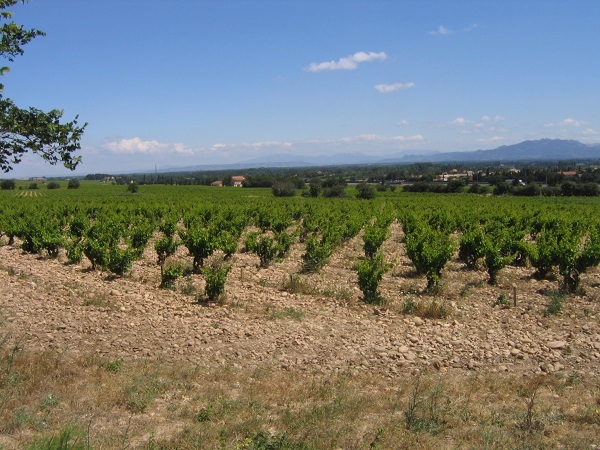 This is a new vinegrowing skill in order to provide guidance and support on farming methods for Maison M. Chapoutier when it is acting as a merchant for the grapes. Respect for the consumer whether they are wine connoisseurs or not. Maison M. Chapoutier crafts its regional wines with the same dedication given to the most prestigious bottles, investing just as much faith. The aim is always to convey the same love of wine, to give complete beginners a chance to discover its diversity. Being audacious means keeping an open mind, embracing new horizons, other localities, other organic winegrowing methods. Being audacious means combining tradition and modernity, making it possible for them to join forces and engender new know-how and craft. Anyone who creates wines must be generous and festive. Without such qualities the creative act is doomed, sterile and vain. Conviviality and generosity are a form of self-expression, an incentive and stimulant, enhancing and encouraging, much as a wine contributes its richness to the dish it accompanies. One with the other, one for the other. The matching of food and wine is central to Michel Chapoutier’s whole approach.